I know a few people are having this issue including myself. If I create a layout the background seems to disappear after a while and I have to reimport it. Not sure if it has something to do with the fact I duplicate my backgrounds when I make a new one? I do not see the log posted. Were you connected to the internet when you held down shift-ctrl-9? 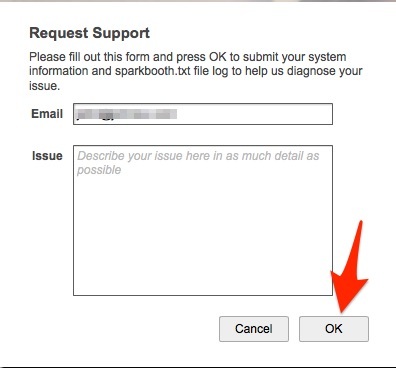 Also did you press the OK button in the dialog that is displayed? Jamie closed this discussion on 17 Apr, 2018 10:25 PM.